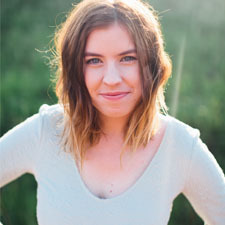 ellie be: storyteller + photographer : keeping track of life. FIRST OF ALL. Thank you all for the overwhelmingly kind comments about the new design and being back. Gosh guys, you are the best. "If your dream doesn't scare you, it's not big enough." When I was eight (Eight. Years. Old.) my parents let me start a club. I saw the idea in a book, a club that centered around reading the Bible and doing crafts, and other things eight year old children do. I called it the Guards Club, and it only had one meeting. I sent out invitations to my friends, and 4 or 5 girls showed up, also around the age of eight and nine. We did a craft, ate a snack, read the Bible, and played outside. It's okay that there was only one meeting. Because the point isn't the club, it's the fact that my parents let me even do it. They supported me, gave me advice, and let me run with the idea. For that, I am so grateful. They probably chuckled a few times, had their doubts, but they let me follow my dream because ultimately, who would it hurt? No one. An eight year old’s dream was more important to my parents than all of the logistics that had to be sorted out. And, they have been that way for all of my life. Supportive, giving advice and wisdom along the way. Letting me follow my dreams. Starting a club was scary for my eight year old self. And the idea of offering mentorships is scary for my eighteen year old self. But I love it. I love that my dreams scare me. "So often life gets lost among the excess, the hurry, the agendas, the beeps, the buzzes, and the dings … smashed beneath the pressure of brilliantly-worded status updates and compliment-worthy images. And when life gets lost, it’s easy to forget why we’re here. It’s so easy to forget the whole point of this precious entity called ‘life’ – which is to live each precious day rather than just merely survive." However, if you live far away but you still want the experience..... (too many dots, I know). YEAH THIS ONE IS FOR YOU. If you live ANYWHERE and you have access to a webcam, you can participate in these mentorships. 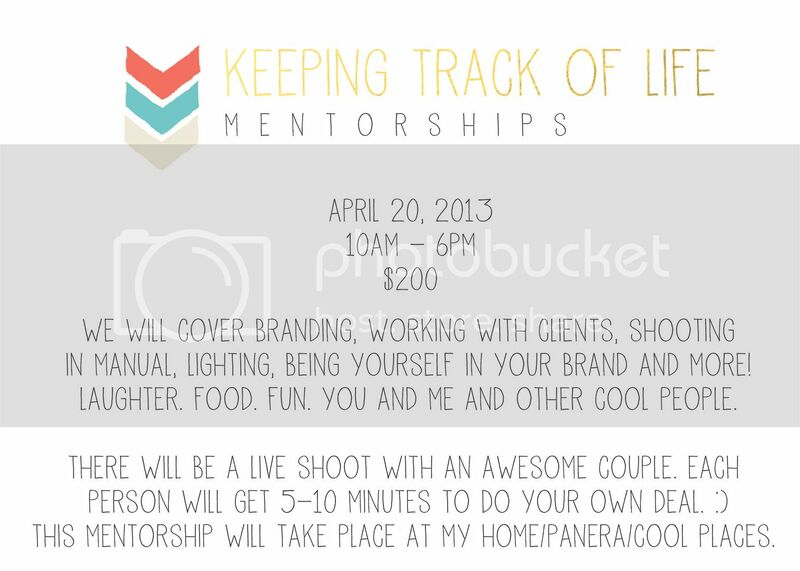 I will attempt to cover everything that I do in the one day mentorship minus the live shoot. It will be a rip-roarin good time. Same deal, if you are interested, just email me and I'll give you more details. I'm trying not to hyperventilate as I press "Publish." This is good. Scary, big, awesome dreams are good. ohhh I am so proud of you!! I remember when we sat on the bed in the guest room last year and talked about mentoring...look at where you are now!! ah GIRL. am I proud of you. :) love you. I sooo wish I weren't a poor highschool student! Oh, this is exciting. Although, I am not ready for that step right now, (sad face, cause I would love to do this) I can't wait to see the results of this. And bravo to you for being brave and dreaming big! 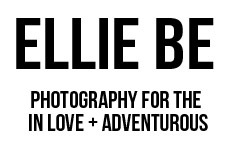 This is so awesome, Ellie! I would totally do it, but April 20th seems to be the day that everything is happening...but seriously, you go girl! So exciting! 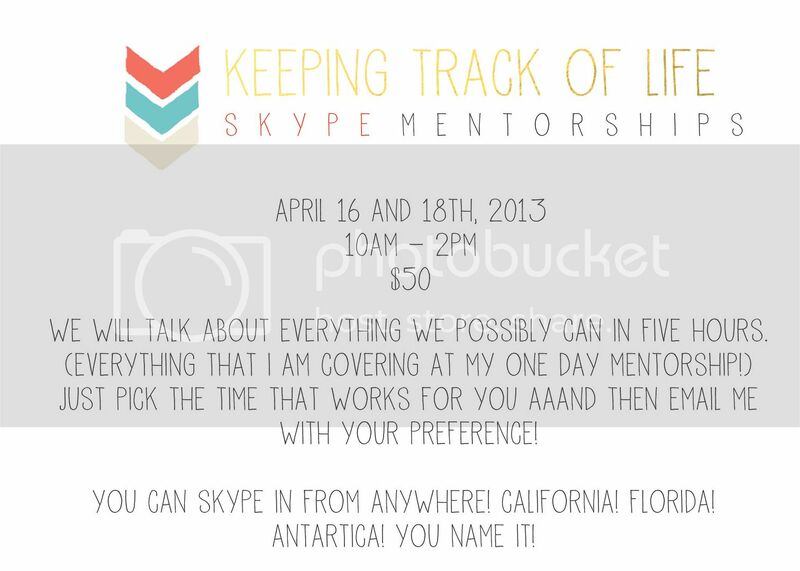 I'm considering the skype :) How many people will you accept for that mentorship? ?